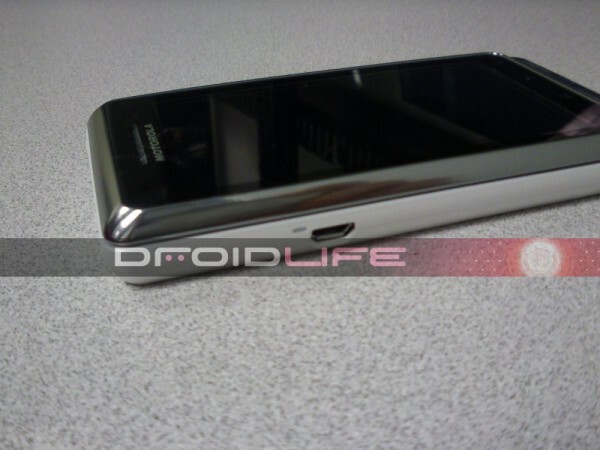 Say hello to the Droid 2 Global. (At least that’s what we’re calling it anyway.) The next Droid device to join our growing family has a new look, white. We had a pretty good idea this would be launching in something other than black or blue, but these photos just cemented that. The D2 Global is the first of the “DROID” franchise to hit “world edition” status and will be a key player for those business travelers who bounce from country to country outside of the U.S. It’s about time right? There is also this nasty little rumor floating around suggesting that the original Droid 2 may be on the outs in favor of the up and coming Droid 2 Global. After seeing these exclusive pics of it, we might just believe it. This device looks identical aside from a color change and what appears to be a purely silver top rather than the gun metal look the D2 had. Oh, and this is still a 3.7″ screen and not the 4″ version many were hoping for. Check out 2 more exclusive shots after the break! 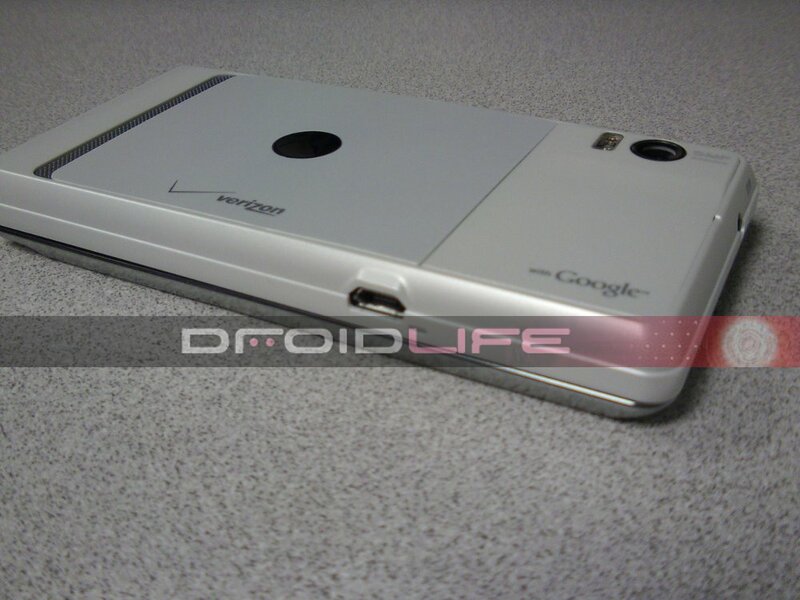 You might want to stay close to Droid Life for more exclusives of this device!